Cover Image: Archistrategos Mikhail Church in Novosibirsk. The LDS Church’s First Presidency has announced a merger of two of its seven missions in Russia, with the Russia Vladivostok Mission folding into the Russia Novosibirsk Mission. According to Saturday’s church statement, the change will be effective July 1 — a date common for much of the expansion and contraction of missions and their boundaries by The Church of Jesus Christ of Latter-day Saints. The merging missions are the church’s two eastern-most missions in Russia — Novosibirsk in south-central Russia and Vladivostok in the country’s southeastern corner bordering North Korea and the People’s Republic of China. The other five LDS missions in Russia are based in Moscow, St. Petersburg, Samara, Rostov-na-Donu and Yekaterinburg. 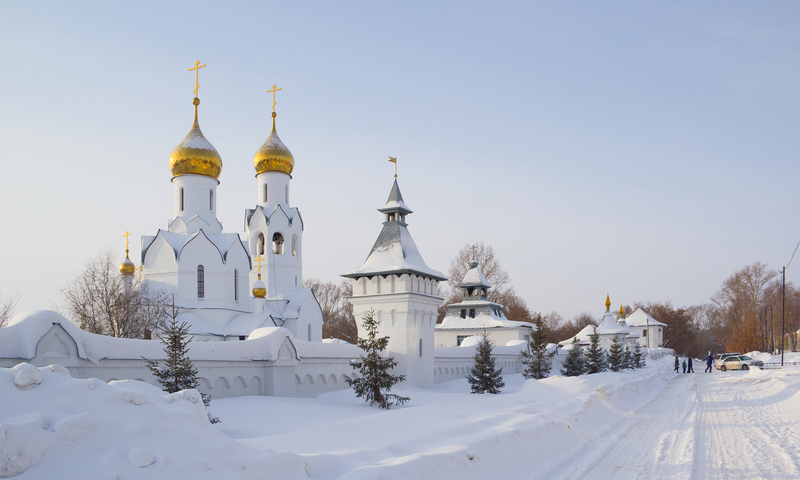 All missions in Russia are under the supervision of the church’s Europe East Area, headquartered in Moscow. The LDS Church counts 23,180 members and 103 congregations (wards and branches) in Russia. To see the full article on Deseret News, click here.